About 250 people gathered in Manhattan on Nov. 7 to celebrate, commemorate and analyze the 100th anniversary of the Bolshevik Revolution. The meeting was held at the Center for Workers Education in Manhattan’s financial district, steps away from where the bronze Wall Street bull proclaims the power of finance capital. Speakers from a large number of left groups helped organize the event. There were written greetings from 14 nationalities and Skype messages from Russia, India and Ukraine. The event was live-streamed through Facebook. 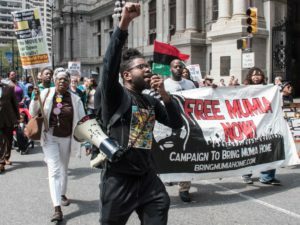 While the speakers had their own views, common themes ran through the salutes to the Russian Revolution, including the need to struggle for unity and to respond to the national oppression of Black and Brown people. 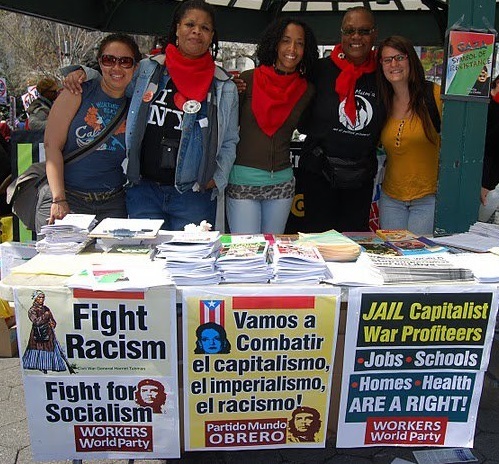 A partial list of the organizations involved in the meeting included BAYAN, Freedom Road Socialist Organization, Workers World Party, Marxism Leninism Today, Harlem Coalition Against War, Party of Communists USA, Party for Socialism and Liberation, United National Antiwar Coalition, International Action Center, U.S. Friends of Soviet Peoples and the International League of Peoples Struggles. Several nonaffiliated Marxist academics spoke and chaired, including Anthony Gronowicz and Manny Ness. Dr. Anthony Monteiro stressed the revolution’s impact on the colonized world. 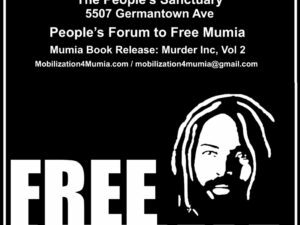 The meeting was opened by Kirbie Joseph, an organizer of the Justice for Akai Gurley campaign and struggles against police brutality. 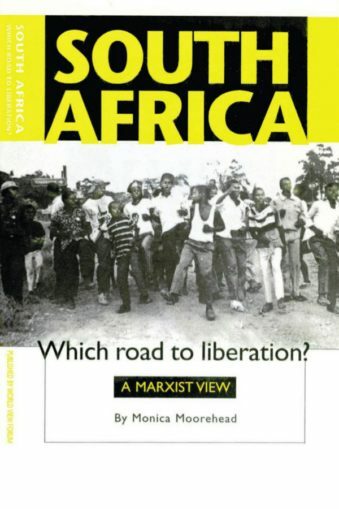 Michela Martinazzi of Freedom Road Socialist Organization raised Lenin’s contribution on national oppression and building a party. Ray Laforest of the Haiti Solidarity Network connected events to the impact of the Haitian Revolution. 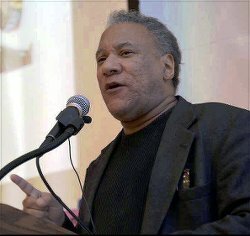 Brian Becker of Party for Socialism and Liberation described the impact of the loss of the USSR and the contradictions and limitations of imperialism. Angelo D’Angelo of U.S. Friends of Soviet Peoples explained how as a teenager seeing a society without bosses, the Soviet Union affected his whole life.